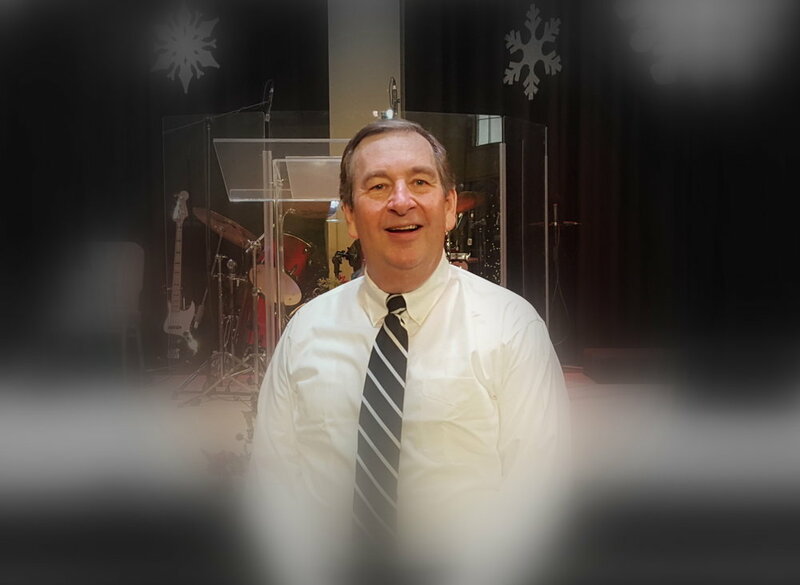 We will be hosting brother Danny Johnston on December 10th in our Sunday morning service at 10:00 am. Please join us for this powerful time of ministry! You will be greatly blessed!